2 + 1 FREE on all Golden Rose products. We also have our NEW eyeshadow with us to the fair! A soft texture that provides a matte, pearly and shimmering finish with a highly pigmented, long-lasting formula makes this eye shadow special. 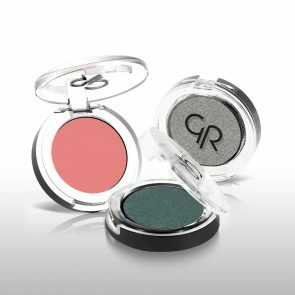 The accumulation of eye shadow around the eye is a thing of the past with this eye shadow! 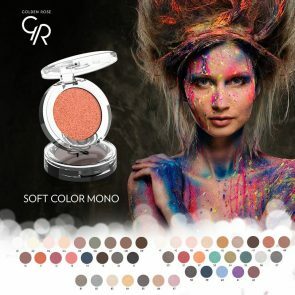 The large selection of colors makes this eye shadow accessible to everyone!